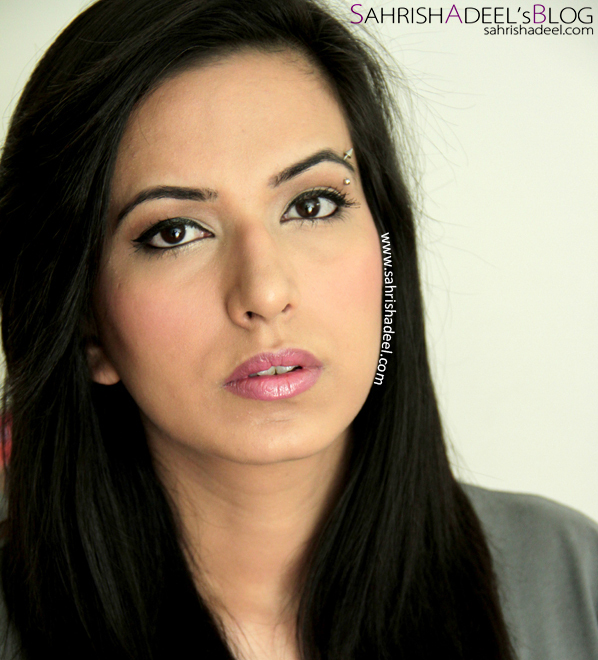 Simple Birthday Makeup Look - February 2013 | Sahrish Adeel - Malaysia based Pakistani Beauty & Lifestyle Blogger! Unlike last year, I had my birthday party on a weekend instead of having it on the same night when my birthday was. Reason; my son goes to school now so no late night parties for us during the week now. Now I say, 'we plan not by the date but by the school schedule.' Anyways, I decided to go for something with medium coverage and really light as we were going to have a long night and I didn't want my makeup to look so bold. 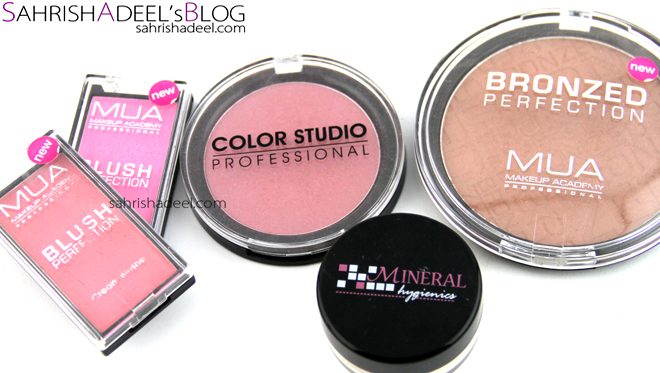 I tried mixing Color Studio Pro's these two foundation and the result was just perfect. 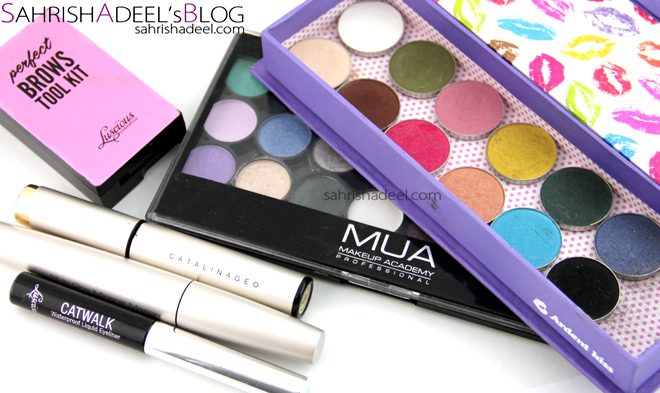 I must say that MUA has done a great job with their new range too. This all went on my face too but since the weather is so hot and humid here, cream blushers underneath a powder one helped with the staying power a lot. 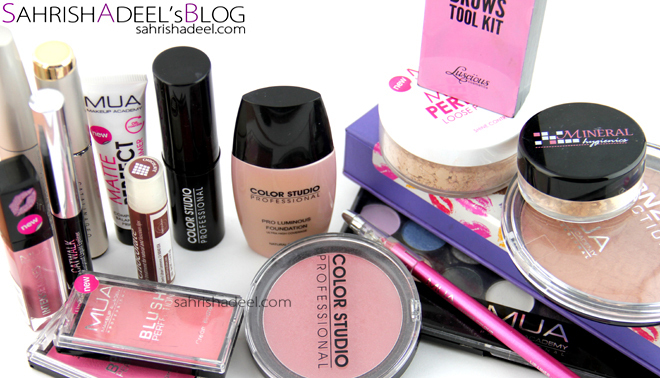 My trusty products for eye makeup. 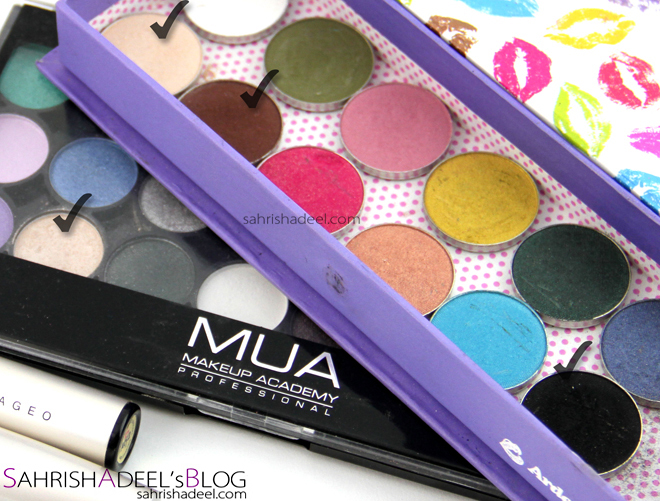 I have been reaching for Makeup Geek eye shadows way too much lately. Except for the Corrupt (black), other three shadows went on my eye lids. I used the black one on my waterline only. And now some more makeup shots. This makeup stayed for about 12 hours. The face was toned down but eye makeup stayed in place with just a tiny bit of creasing. 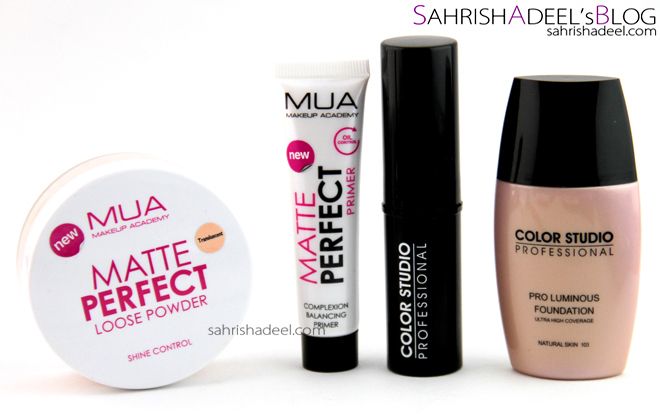 And instead of an eye primer, I used MUA's new face primer. Also, I did not use any concealer for the first time to any party. I hope you have enjoyed this post. 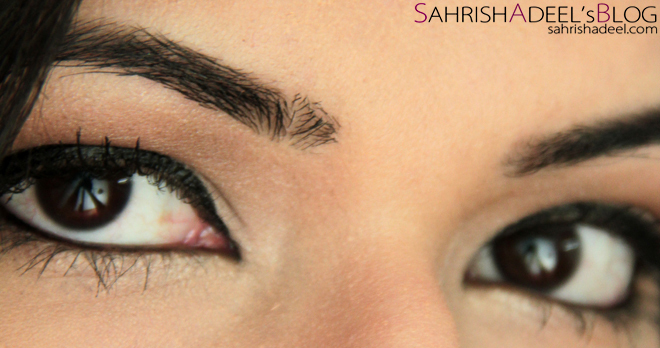 Do check out more full face makeup looks.